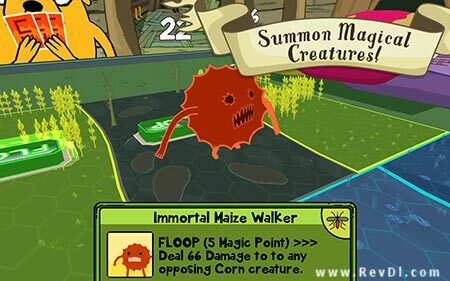 Card Wars – Adventure Time is a adventure game for android . Price On google market is 3.99 $ . We prepared Apk With Data and MOD Apk ( a lot f gems ) For you . 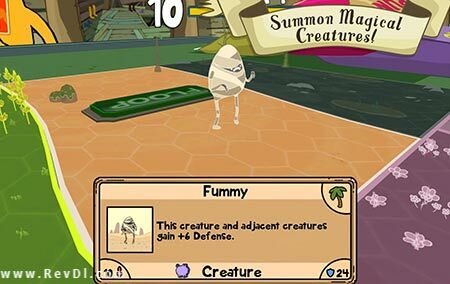 This game is available for many languages. 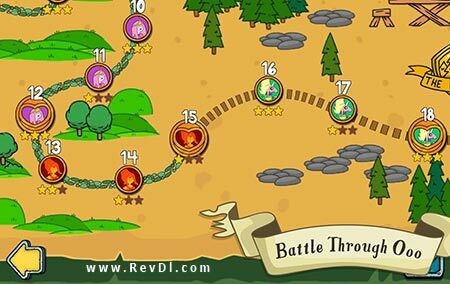 You can download Lastest version Card Wars – Adventure Time Apk with Mod (Unlimited Gems) With Data from RevDl With Direct Link . 1st. No this game doesnt require internet, you can play offline. 2nd. The v1.10 apk file names are switched, the normal one gets downloaded when you select the modded version, and the modded version you get downloading the normal version link. 3rd. Install; Install the apk file, unrar the rar data file. and place the folder inside, into the android/obb folder. then run the game and enjoy ! !